With musical tastes ranging from baroque to jazz, pianist Jeremy Vigil is known for his versatility and adaptability in many different genres. He was described as “…a representation of…wild and romantic imagination” when he joined forces with University of Rochester dance professor Anne Harris Wilcox. Jeremy has performed alongside Alexander Fiterstein, Nancy Ambrose King, George Vosburgh, and Bernhard Wolff. He has also worked across disciplines, performing with dancers, film, and narration, and performed extensively in large ensemble and contemporary music settings. Jeremy has worked with composers such as Sydney Hodkinson, Helmut Lachenmann, and Lori Laitman for performances of their compositions, including the world premiere of Laitman’s Are Women People? in celebration of the centennial anniversary of women’s right to vote in the state of New York in 2018. Jeremy recently participated in the Fresh Inc Festival hosted by Fifth House Ensemble, where he collaborated with members of the Ensemble. He has also attended the Orfeo Music Festival in Vipiteno/Sterzing Italy. He will be participating alongside soprano Sarah Forestieri in the 2019 “Das Lied” competition in Heidelberg, Germany. 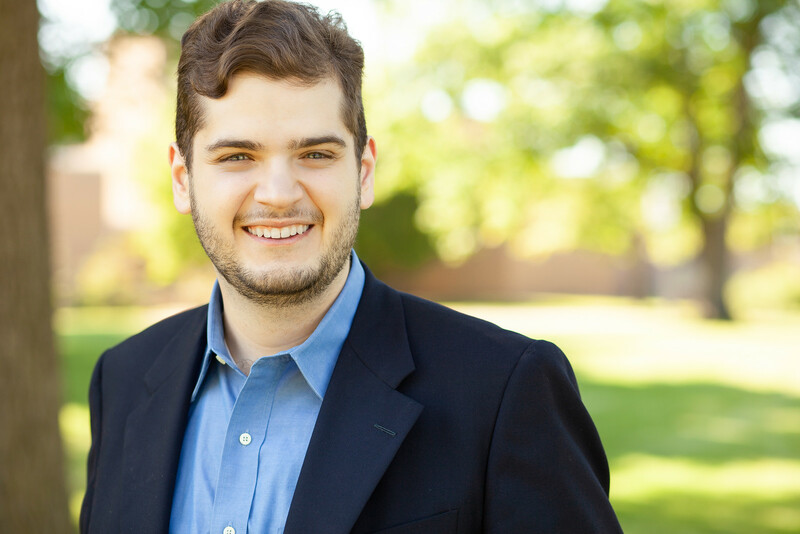 Jeremy holds a Bachelor of Music in Piano Performance from Stetson University, and a Master of Music in Piano Accompanying and Chamber Music from the Eastman School of Music, where he continues his studies with Jean Barr in pursuit of his doctorate.